Get More Out of the Music You're Making! There is a lot of sales pitching in the recording studio business, but very few people actually know how to do what they are talking about. Hire an engineer that does. • Mix and Master Your Music for Release! Many artists & musicians think that they can come in, lay down their parts and walk out with a radio ready record the same day. 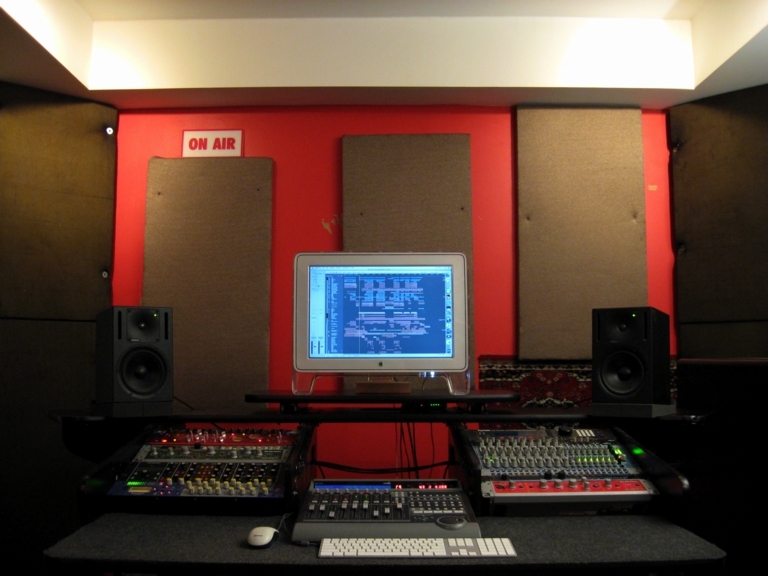 Many people assume that a Recording Studio, a Mixing Studio and a Mastering Studio should be basically the same place. Studios play into these misconceptions. Sell the people what they want to buy, its a culture of instant gratification, so why not? The wrong mix can make you sound less talented than you actually are!